« Teton Beauty Takes 2nd Place! My son Logan and I have been volunteering at the Sertoma Butterfly House since the beginning of the year! We’ve learned so much and enjoy the delight (and sometimes fear) on visitor’s faces! Of course, we both usually bring our camera as well to attempt to capture the beauty of these elusive and beautiful insects! 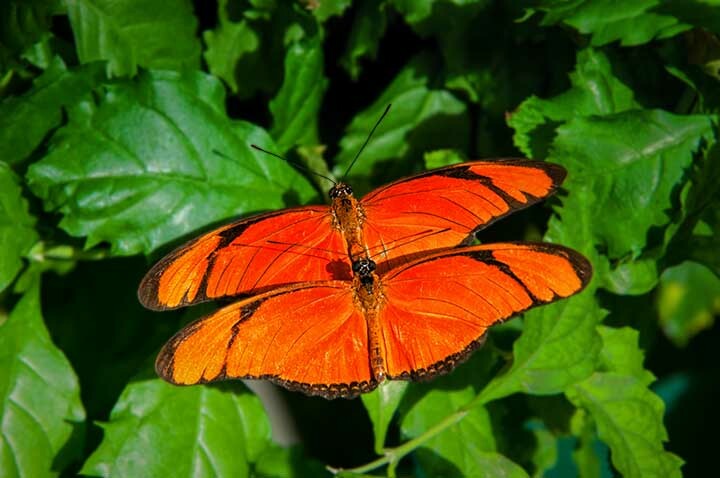 Here is what looks like a mirror image of some Longwing Butterflies. Let me know what you think!